The cause of MS is still unknown. Scientists believe that a combination of environmental and genetic factors contribute to the risk of developing MS.
An introduction and guide to living with MS for people recently diagnosed with MS or who have a loved one who was recently diagnosed. Find out how the immune system’s abnormal response damages the central nervous system, causing variable and unpredictable symptoms. Learn how the immune system may interact with genetic, environmental and infectious factors to cause MS. Learn the facts and figures — how many people have MS, and their location, age at diagnosis, gender, and ethnic background. 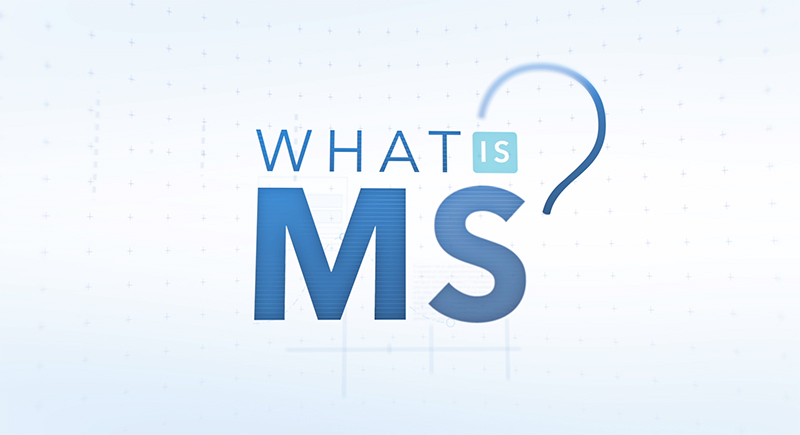 Get started with the basics with frequently asked questions about MS. Explore the four disease courses to understand the similarities and differences between them. Read about the other immune-mediated, demyelinating diseases of the central nervous system for which the Society offers information, resources and services. Walk MS connects people living with MS and those who care about them. When you participate in this community event, the funds you raise give hope to everyone impacted by MS. Subscribe to receive emails from the National MS Society including research news, health and wellness tips, invitations to local programs, events, fundraising and more. You're already registered - Thanks! Sign in here to manage your preferences.